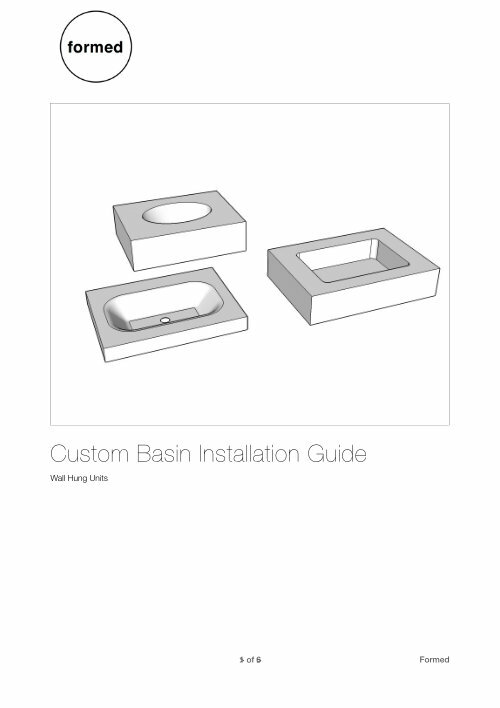 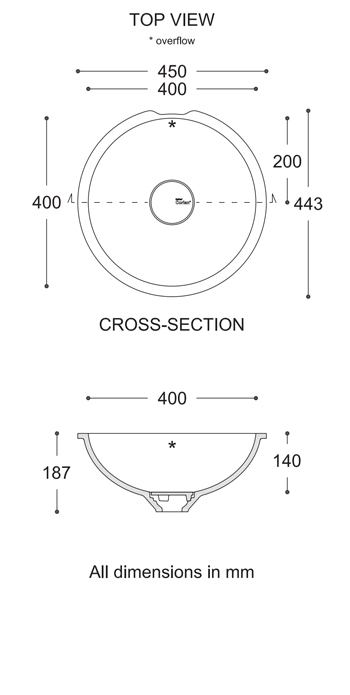 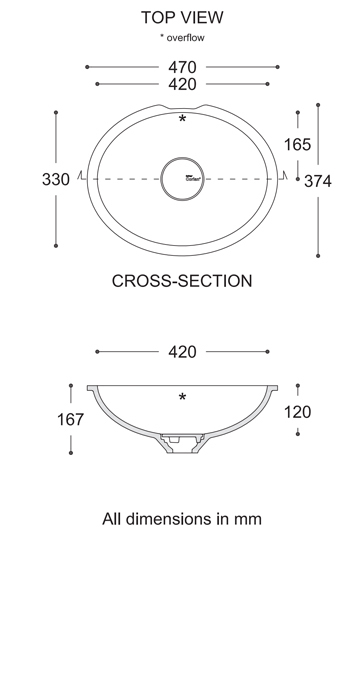 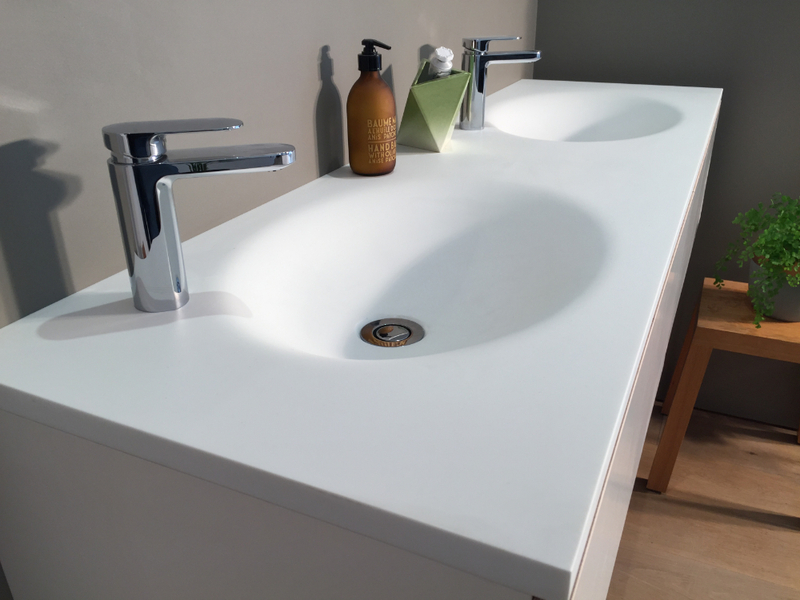 formed's range of custom size tops can be combined with a selection of basins to create a unique product tailored to your needs. 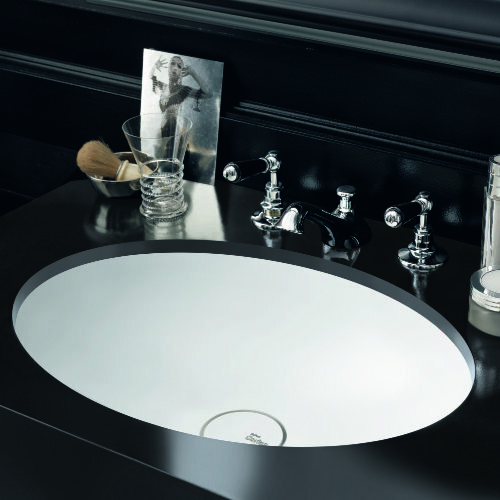 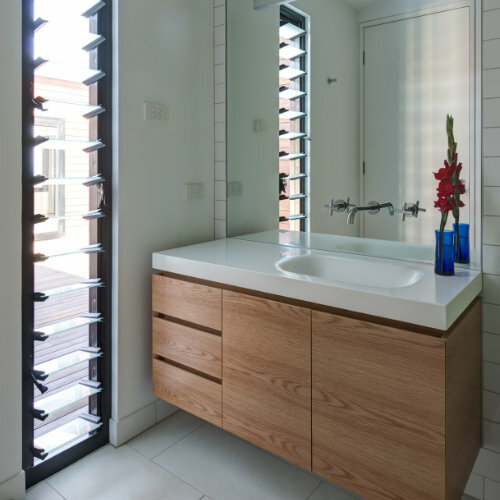 The custom tops can be made to almost any length, depth or height with a variety of basins to create a seamless finish. 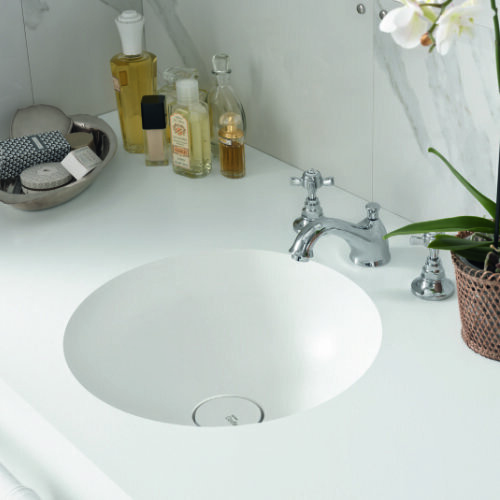 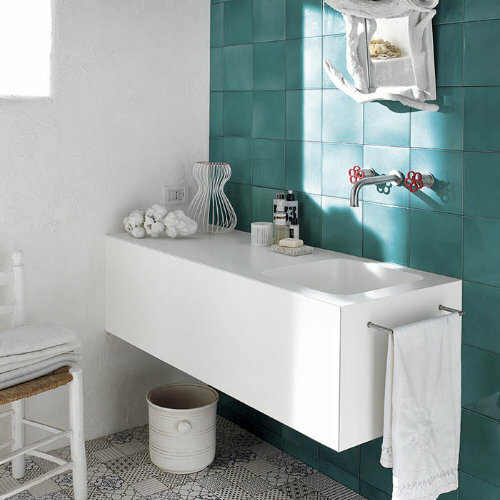 Our custom tops and basins are made using DuPont Corian, a solid surface that is easy to clean and is renewable. 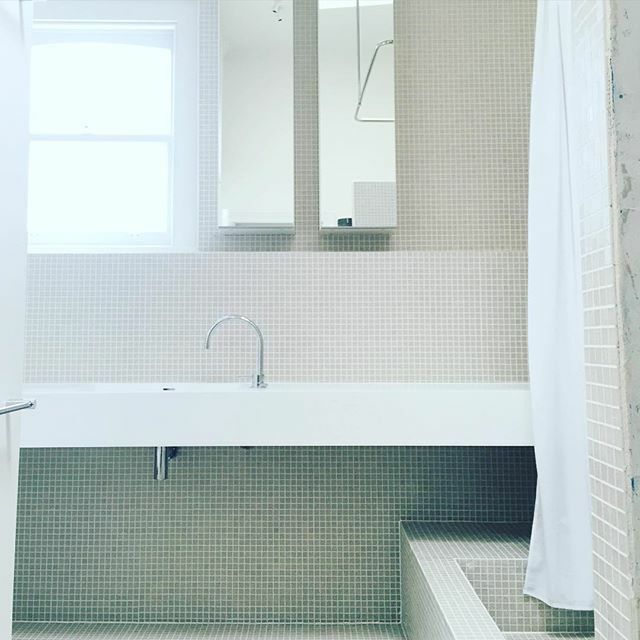 Hand finished at our workshop in Kensington, Victoria. 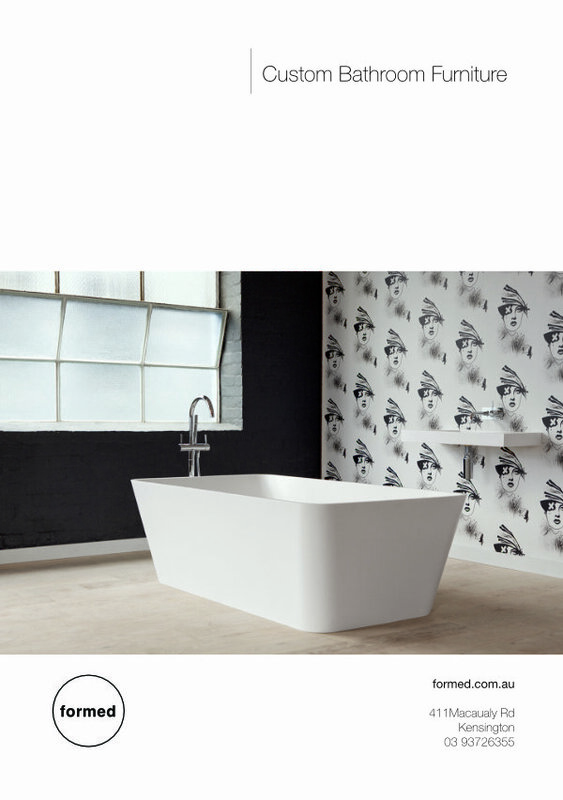 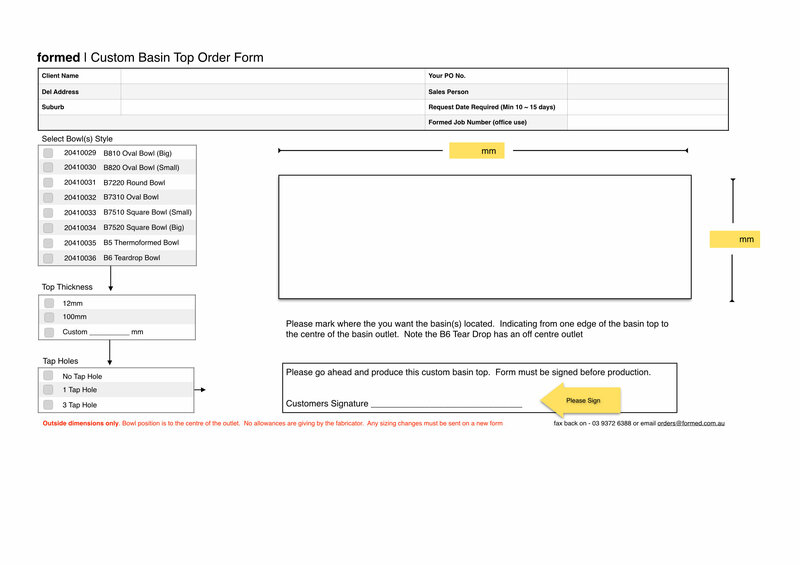 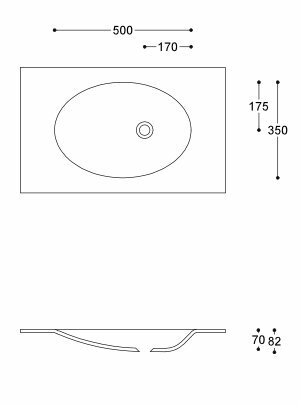 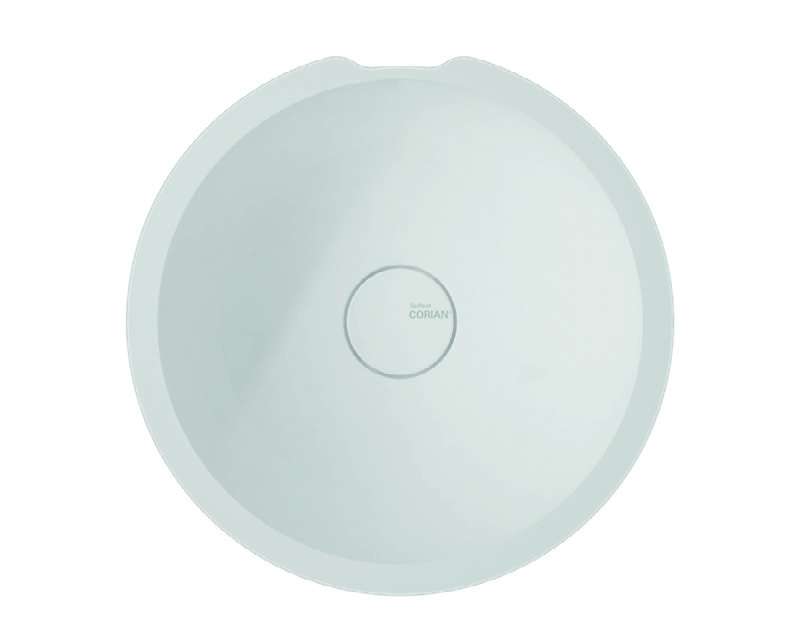 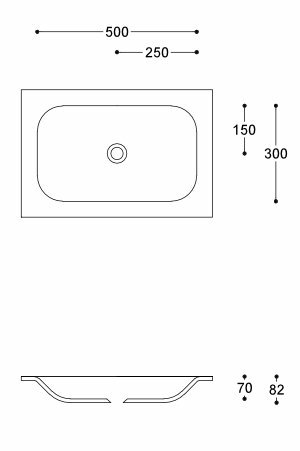 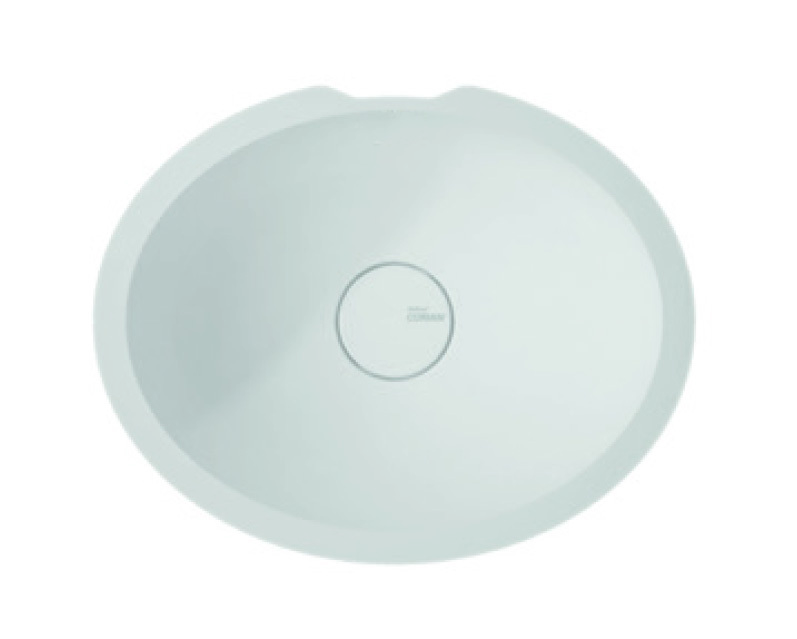 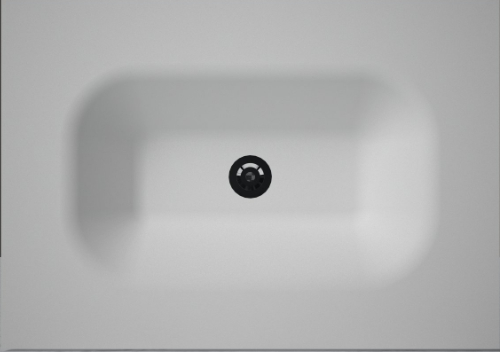 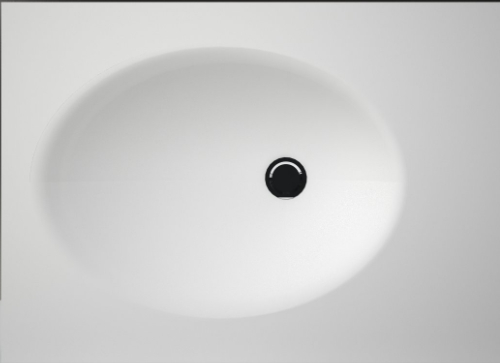 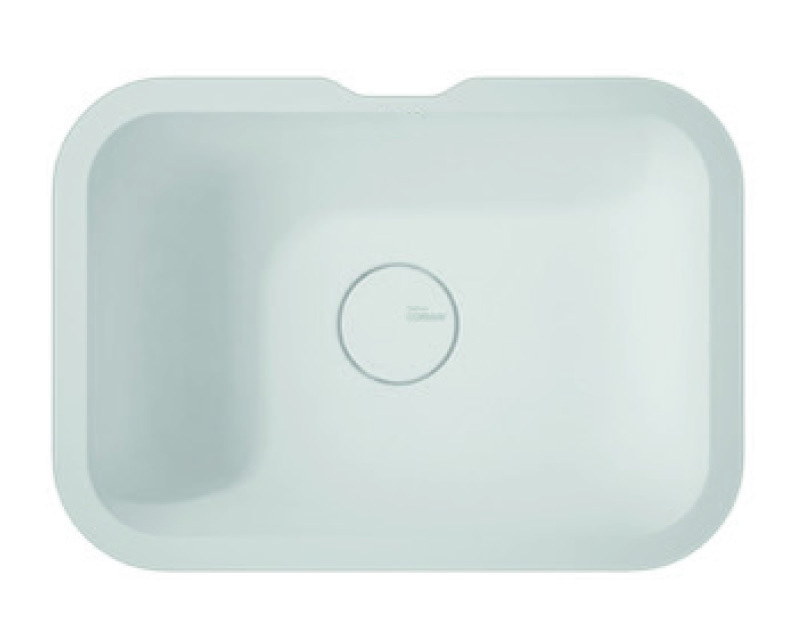 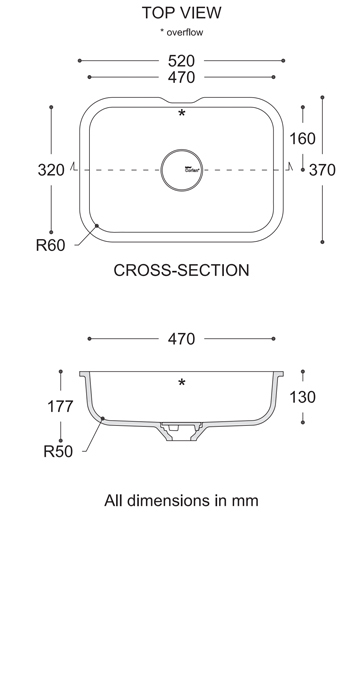 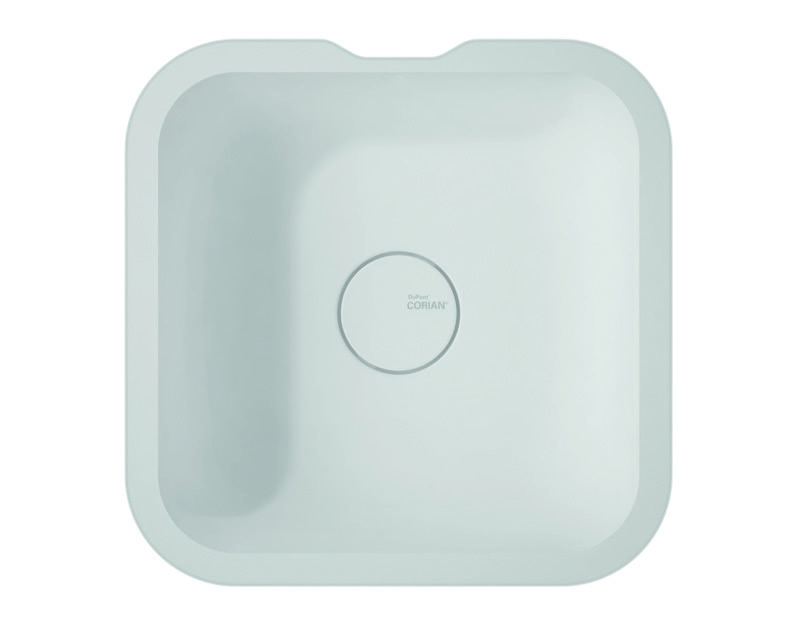 The custom basin top can be custom made to any size ranging from 600mm up to 2100mm long and you can have the bowl placed in to almost any location. 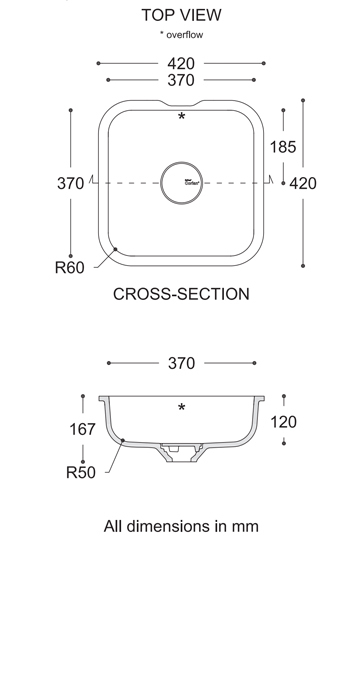 © Formed Bathroom Products | All Rights Reserved.